Your Friday prompt for Stream of Consciousness Saturday is: “ke.” Use the letter combination at the beginning, in the middle, or at the end of the word you choose to base your post on. Heck, make up your own word if you’d like! Enjoy! Here you go then. Got a bit carried away with a quick gag…. Pingback: Steam of Consciousness Saturday… | Diary of an Internet Nobody. Pingback: SoCS — Rude awakening | Forty, c'est Fantastique ! Pingback: A Relaxing, Frugal Honeymoon | Anything is Possible! Sorry – didn’t update the title and permalink. http://keithkreates.com/2015/05/23/stream-of-consciousness-saturday-23052015/ is correct. Hi Linda, hope you are doing ok…. Just about recovered from a cold I acquired as I came home from my trip……today is a good day. Yikes, I’m not sure I’ll be able to eke out any words like that, but I’ll make an effort to find some for your sake. Happy Friday Linda! i now have access to publishing on a new blog that belongs to Julie. 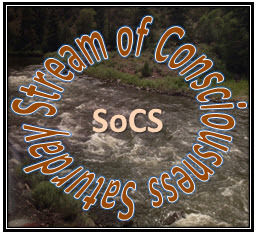 I should think about participating in your SOC. 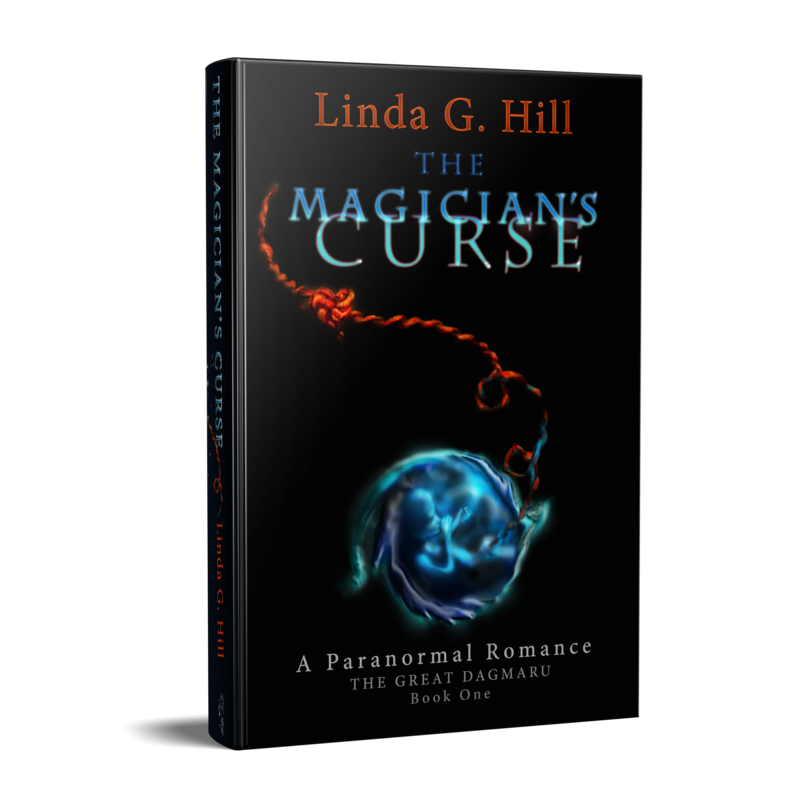 Oh as an aside Linda,, I did a 3 part guest post on that blog at https://julienoblog.wordpress.com/2015/05/18/melanie-part-1/ I would be honored if you had time o drop by for a read. Thank You.